Delicious and divine. 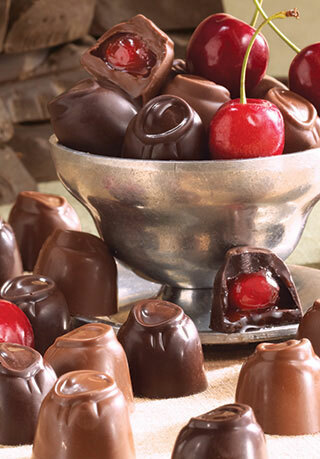 Our timeless cherry cordials feature the plumpest cherries we could find. They are then drenched in either dark or milk chocolate. 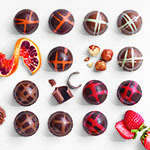 Our classic cherry cordials are made with ripe, plump cherries and premium chocolate, to elevate this traditional confection for a discriminating palette. 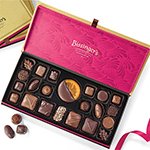 The chocolate cherries are my father-in-laws favorite and one of the few that allow you to ship in warmer weather although the shipping fee is high. 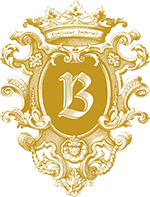 I wish the Bissinger's web site was better and that when you call you can talk to someone who actually knows about gift wrap, i.e. Father's Day, etc. 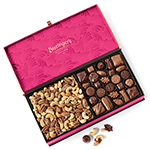 I ordered multiple boxes of the Cherry Confites au Chocolat - Milk Chocolate for Administrative Assistant Day Gifts and all of the recipients loved the candy and were pleased! 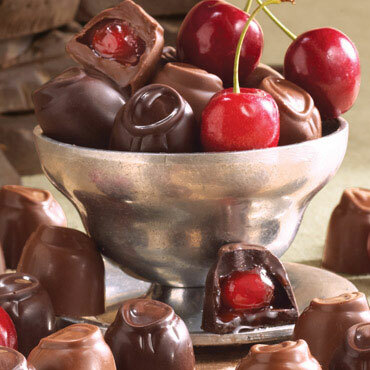 The chocolate covered cherries are a family favorite. Flavorful and mouth watering. My family loved them and although they tried to wait the milk chocolate cherries were enjoyed soon after their arrival and didn't make it to the Easter holiday. THANK YOU for a great product! 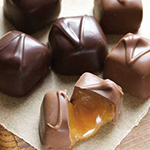 There cherries and toffee arrived in perfect shape and was delicious. My candy ordered for Christmas was below standard; many pieces broken and some candy tasted old. This recent order was perfect. 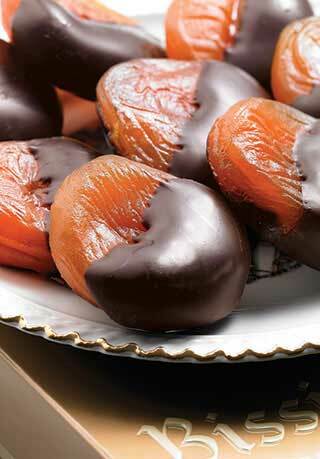 Chocolate covered cherries are a favorite of my husbands and these were the best! We will order again! Buy these for my father-in-law and he loves them. 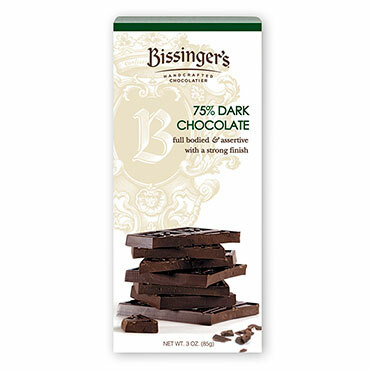 Bissinger is one of the few that will send the cherries so that is also important. Cherries arrived fast this time around, i.e. 3 days. These are incredible, they are just perfect! A gift for my wife. She loved them. And really attractive packaging. 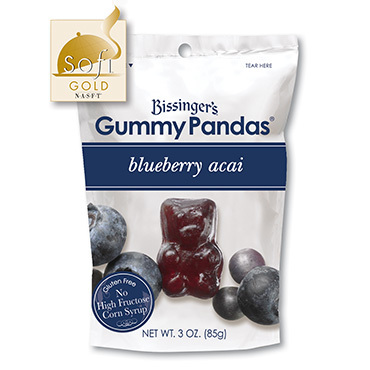 Exceptional candies. We were very pleased and will definitely be ordering again. Thank you for the timely delivery. One of the candys was missing a cherry. Everyone at the Christmas party loved these! 2 lbs went fast! I've gotten these delightful treats for a few years. They are always delicious, consistent and carefully shipped. In a separate Galaxy from what you get at the local grocer. 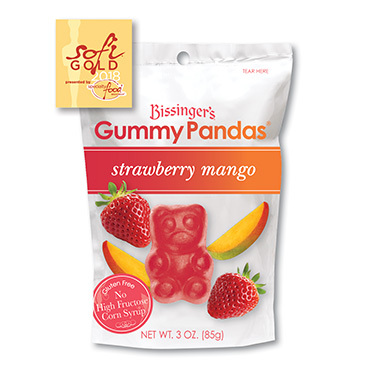 These are my absolute favorite treat. Chocolate is perfect, the cherries are delicious. I keep some on hand and enjoy a nibble now and then. Absolutely delicious! 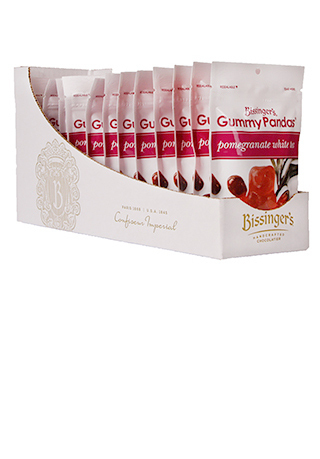 Gave as a hostess gift and everyone raved about them!! 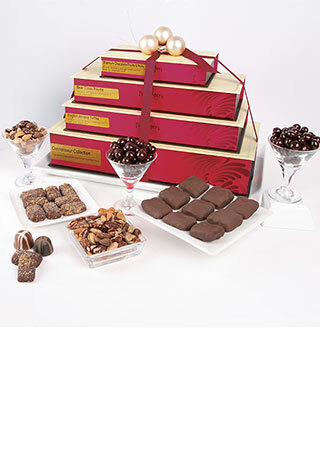 The chocolate covered cherries are a family favorite. This year was no exception. Good, fresh candy. Hard to stop after just two pieces?! Perfection! It's to the point where friends remind me in October to have "those" chocolate-covered cherries on hand for Christmas, remembering the year without "those" cherries when I neglected to order enough for others. Order enough of them for yourself, for others, and then again for yourself during those colds winter months as the delightful gems are perfect for chasing away the mid-winter doldrums. These were a birthday present for my sister. She loved them! A box of sea salted caramels and a box of dark chocolate covered cordial cherries disappeared very quickly. Theses are my favorite Mothers' Day gifts. 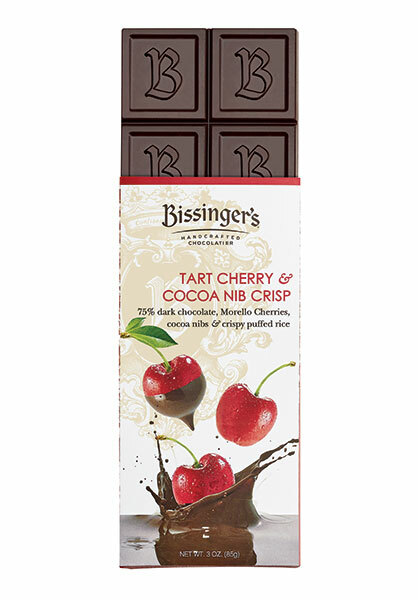 I gave these as a Birthday gift and my friend said they were the best chocolate covered cherries she has ever had! The best I have ever had! They are most delicious when warmed slightly to allow,full chocolate flavor. 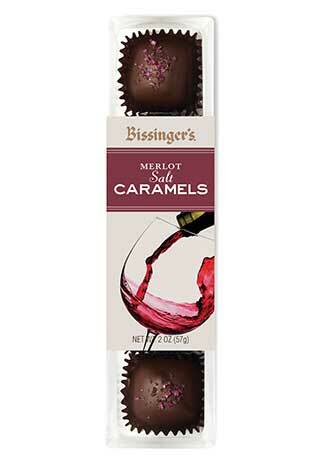 Never have found and cherry cordials better than these. 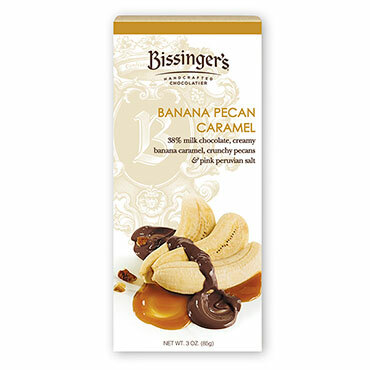 As far from the commonplace chocolate covered cherries as one can get - these delicious confections are worth every penny! INGREDIENTS: Cherry Cordials (Sugar, Chocolate Liquor (processed with alkali), Cherries [Glucose-Fructose Syrup, Calcium Chloride and/or Calcium Carbonate (a Firming Agent)], Corn Syrup, Cocoa Butter, High Fructose Corn Syrup, Milk Fat, Contains 0.5% or Less of the Following: Invert Syrup, Soy Lecithin (an emulsifier), Citric Acid, Vanilla Extract, Potassium Sorbate, Natural and Artificial Flavor, Sodium Benzoate, Sulphur Dioxide (Preservatives), Red #40). INGREDIENTS: Cherry Cordial (Sugar, Cherries (Glucose-Fructose Syrup, Calcium Chloride, and/or Calcium Carbonate (a firming agent), Cocoa Butter, Corn Syrup, Chocolate Liquor (processed with alkali), High Fructose Corn Syrup, Contains 0.5% or Less of the following: Soy Lecithin (an emulsifier), Invert Syrup, Natural and Artificial Flavor, Citric Acid, Potassium Sorbate, Sodium Benzoate and Sulphur Dioxide (preservatives), Red #40).